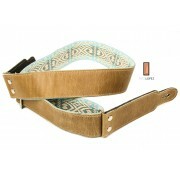 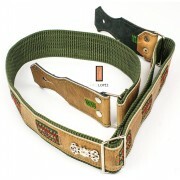 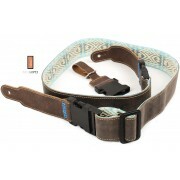 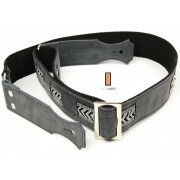 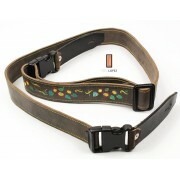 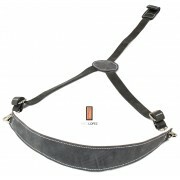 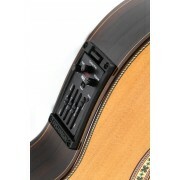 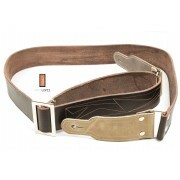 Artisan of guitar straps and other musical instruments accessories. 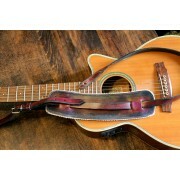 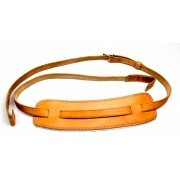 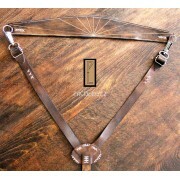 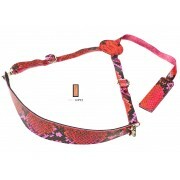 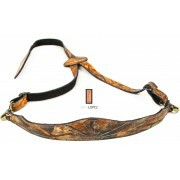 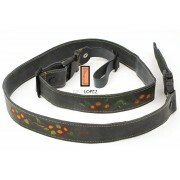 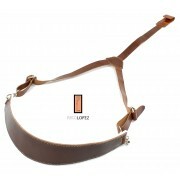 Paco Lopez makes hand made guitar straps and other accessories for musical instruments. 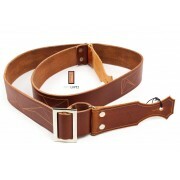 Using premium leather and top materials, he makes unique pieces that offer an unparalleled look and functionality to the everyday accessories for musicians. 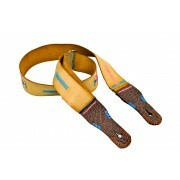 The Paco López straps are designed by musicians for musicians, and in our attempt to make reliable, exclusive and innovative products we try to fulfill our motto: "Maybe our guitar straps are not perfect, but they are perfectly safe"